On the Cover: Melbourne furniture designer maker Damien Wright talks about the ideas and attitudes he expresses through his woodwork. Subscribe to the digital or print edition now! Handworked Japanese Toolbox. Wedged mortise and tenons, a simple locking system and a floating base make this an interesting project to make and a useful storage unit to own. Story by Charles Mak. The Elegant Spoon. Zina Burloiu demonstrates step-by-step the process of making one of her superb signature pieces. Manapan Furniture. A collaboration between Arnhem Land makers and Melbourne based designers is producing a range of high end furniture. Double Take in Wood. 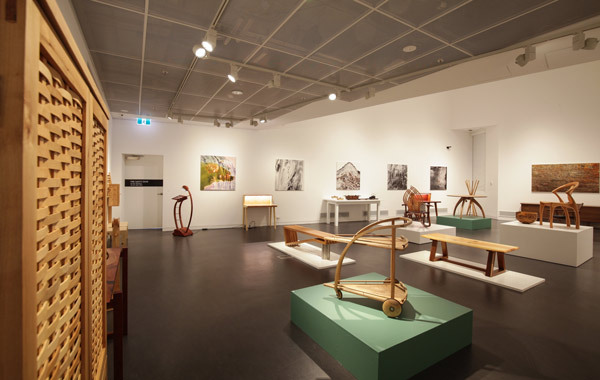 The latest exhibition of woodwork by the Victorian Woodworkers Association combines themes of fine woodworking and the value of recycling. Silky Oak Bench Seat. 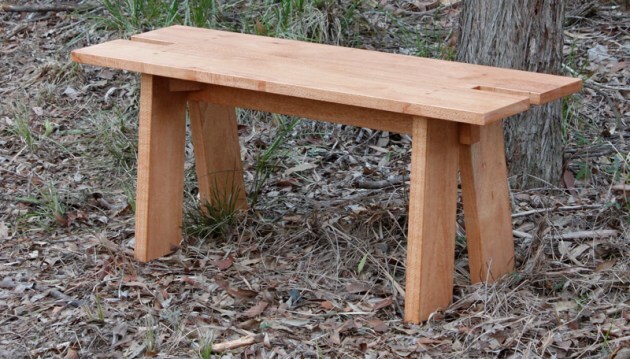 Raf Nathan used wood from his local neighbourhood to make a stylish outdoor bench that is straightforward to make. 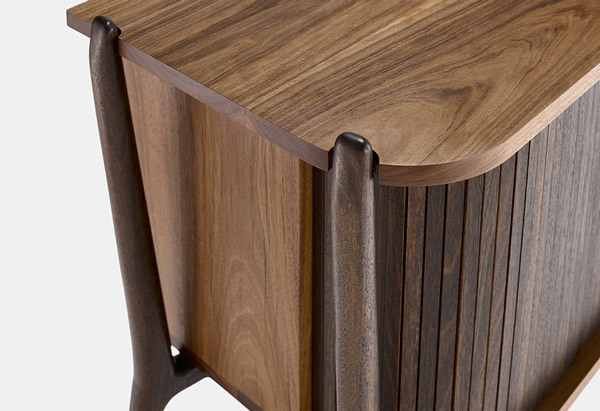 Wood Review Goes Live. 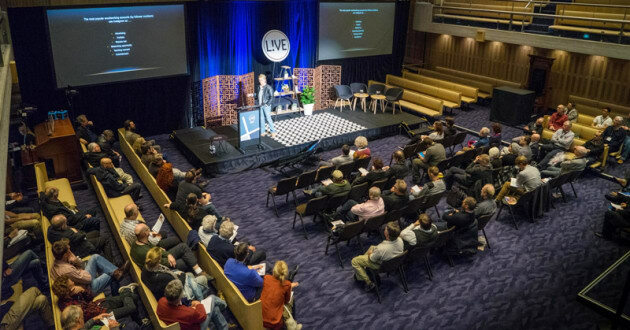 Key learnings from the eight speakers who presented at this year’s Sydney conference event. Making Sliding Doors. 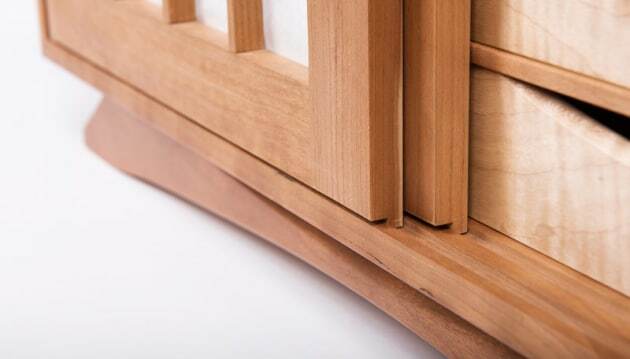 Damion Fauser shares furniture building techniques that can open up design efficiencies as well as a multitude of possibilities. The Ultimate Coffee Tragic Gift. 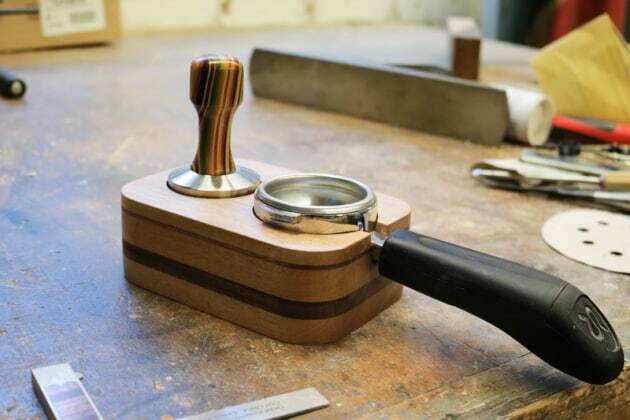 Kerryn Carter’s tamper station is the perfect gift for the home-based barrista who has (almost) everything. Removing Rust. Richard Vaughan searches for the simplest and most cost effective ways of getting rid of ‘the enemy of fine woodworking’. Working With Curves, Part 2. 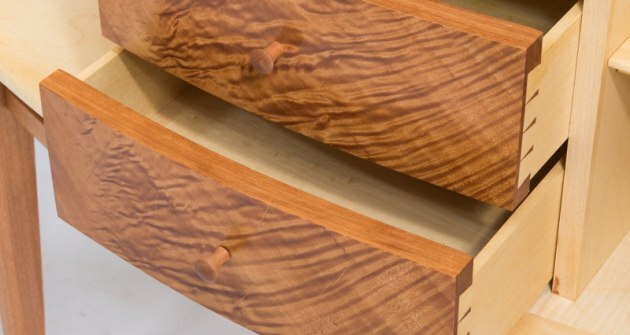 Peter Young continues his exploration of curved cabinetmaking techniques and this issue looks at techniques for making curved drawer fronts. Five Handplanes You Need. These are the planes that hand tool expert and minimalist woodworker Vic Tesolin rates as his must-haves. Bevel Angle Geometry. Terry Gordon gets technical with a discussion of the optimum bevel angles for plane blades. Australian Wood Review is available from newsagents and select woodworking specialist suppliers. Subscribe to print and digital here.